Continue shopping “21 Days to Success Through Networking Coaching Progam” has been added to your cart. Continue shopping “Coaching For Authors” has been added to your cart. Continue shopping “Audio CD: Thinking Points for Connecting Forward” has been added to your cart. The speaking business has been very good to me. 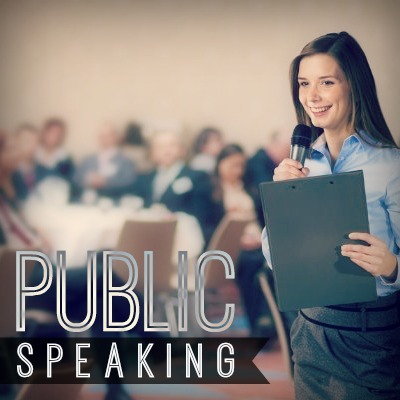 While it’s not an easy business to get into, if you have a passion behind your work, and you have the ability to get up in front of people and deliver a message, getting paid to speak can develop into a meaningful 2nd or primary source of income. I’ve been speaking for over 20 years and been getting paid to do so. Many people use the platform of speaking as a way to position themselves as the experts they are and to generate income from their present job. Regardless of your motivation, I can help. If you’re looking for the guidance, inspiration and focus on launching a speaking career, you have come to the right place. If you’re ready, let’s begin the process!